Dude did his thing and strutted his stuff to his Guns and Roses Freestyle getting the crowd up and the judges attention. Performing consistent tests time and time again, the cheeky Dude has really come into his own of late and we are all very proud of him. 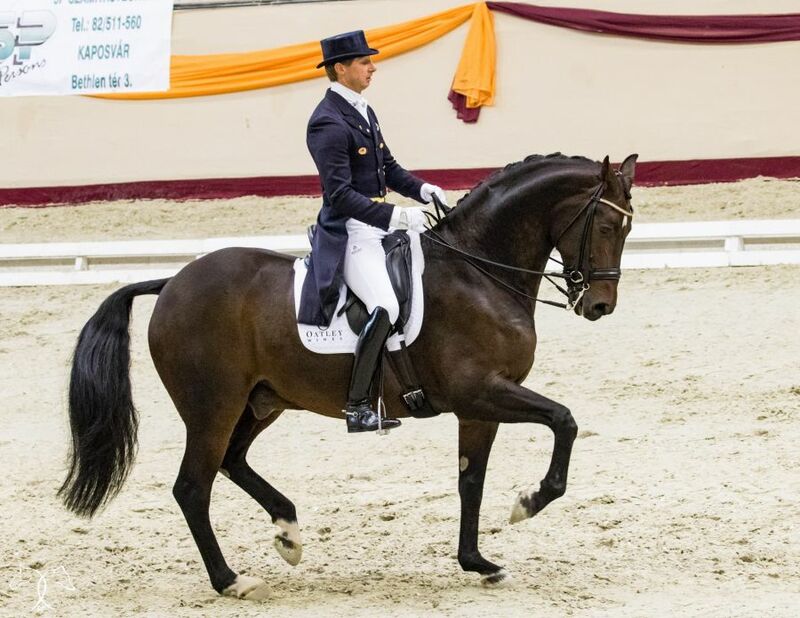 Finishing a close 4th with 75.652% in the Grand Prix, Dude maintained his position with a great test in the Freestyle to finish third in a close fight for second with over 82%. 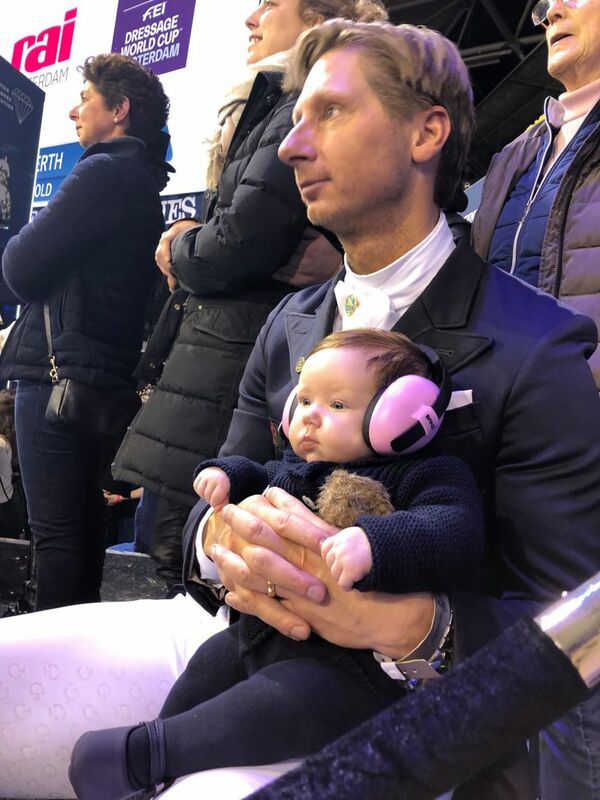 Making this competition extra special was my family joining me, but especially having little Ems in my corner to cheer in her Dad!. Getting several 10's and producing a very consistent score sheet, the spunky dude owned by my great parents in law really is ready to step in 2019 strong!.